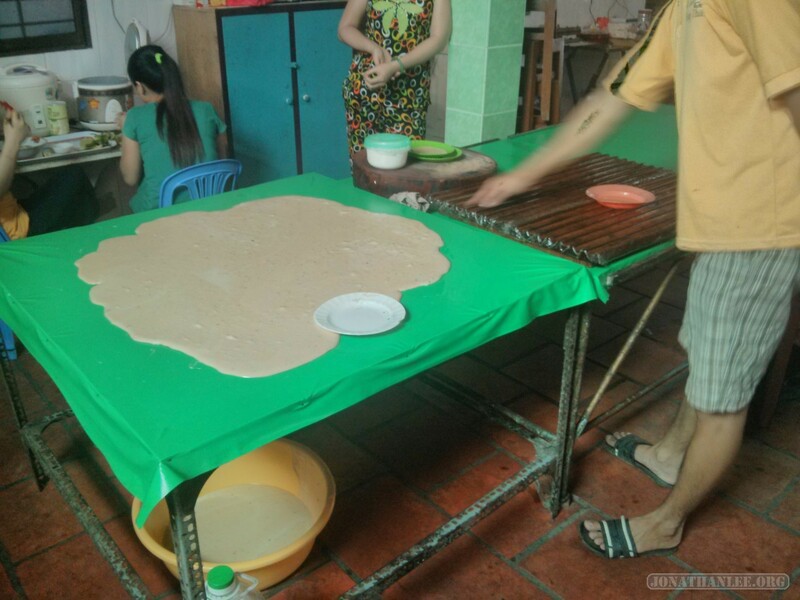 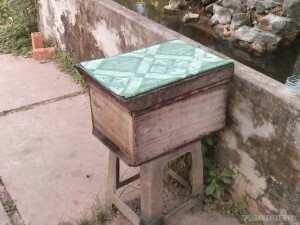 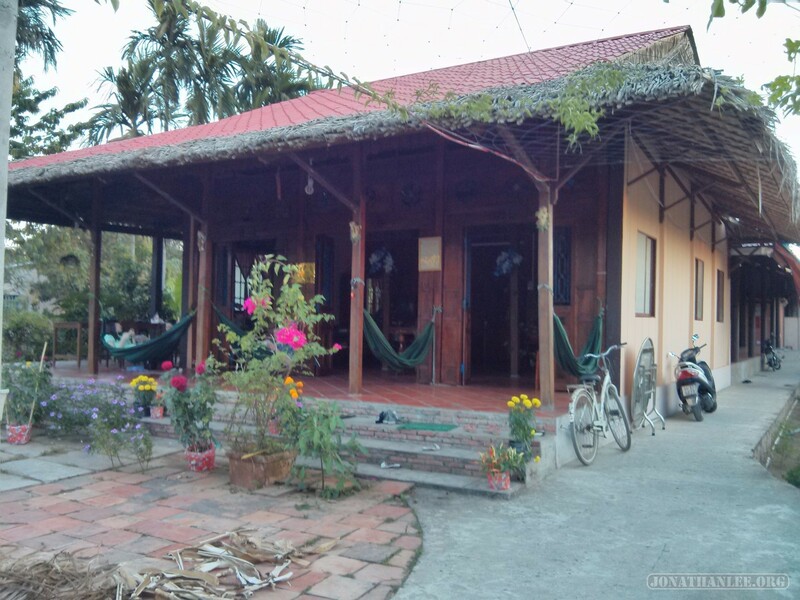 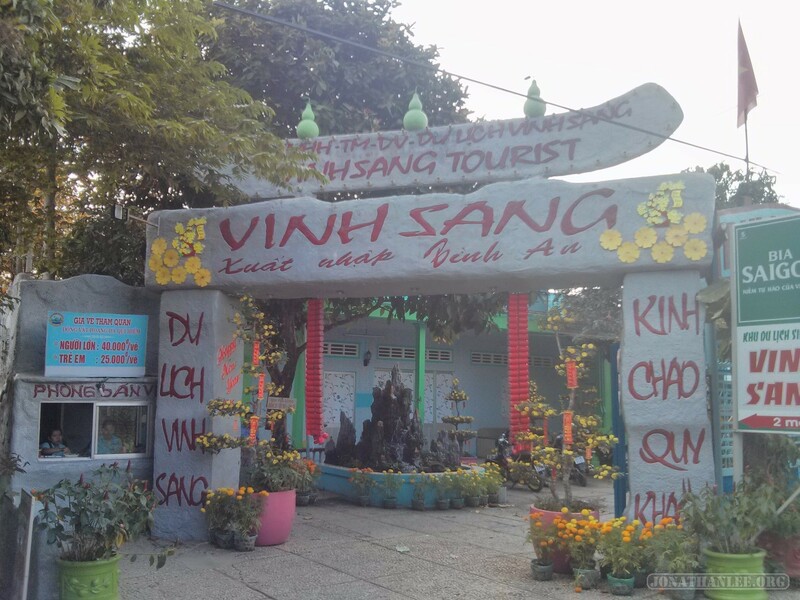 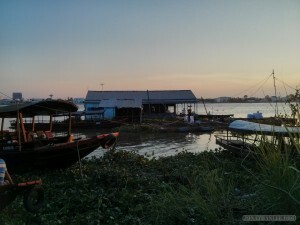 From Saigon, I took a bus to Vinh Long, found myself a homestay on An Binh island ($12/night including dinner and bicycle rental), which was pretty awesome. 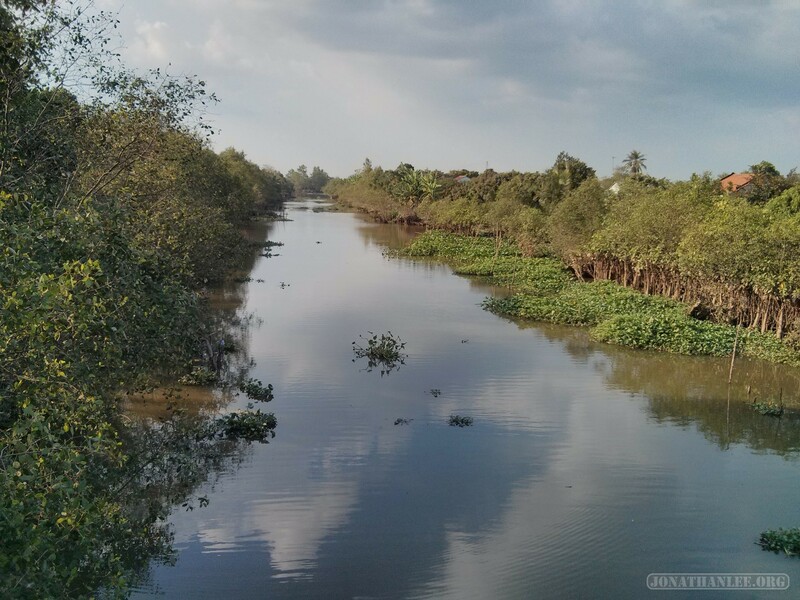 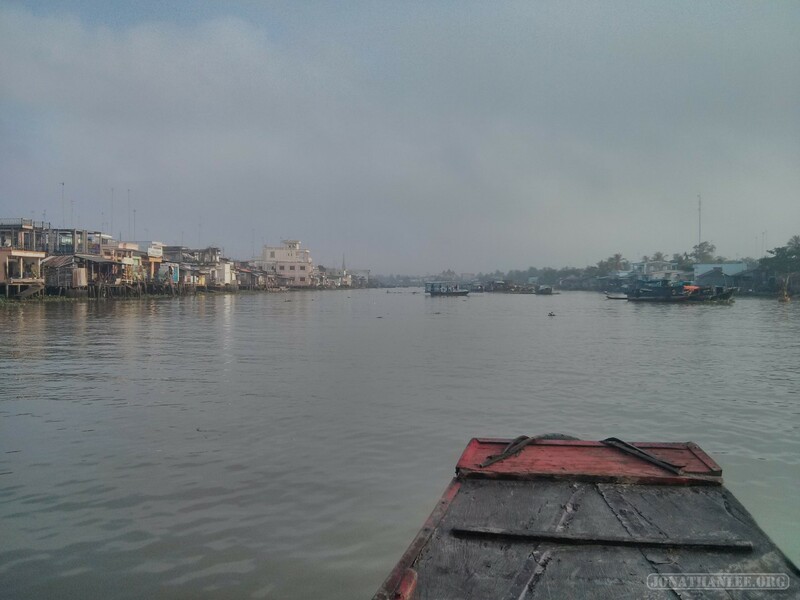 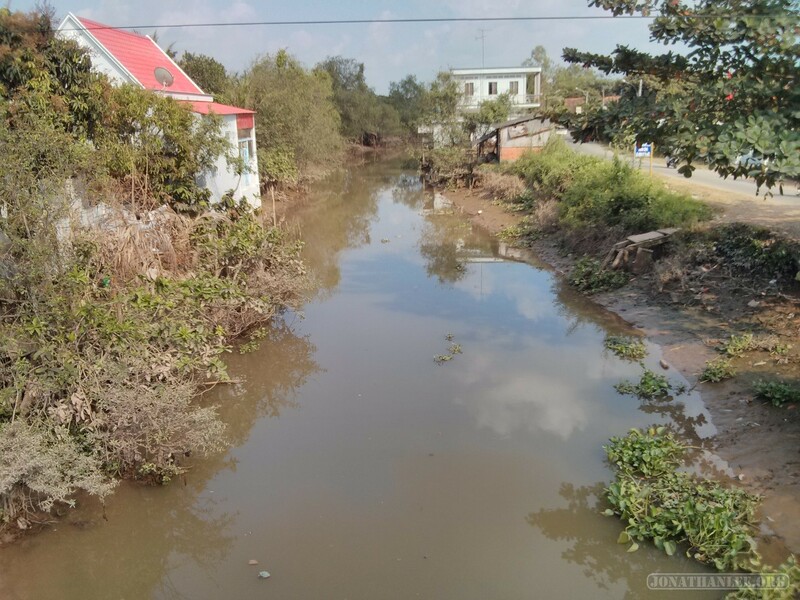 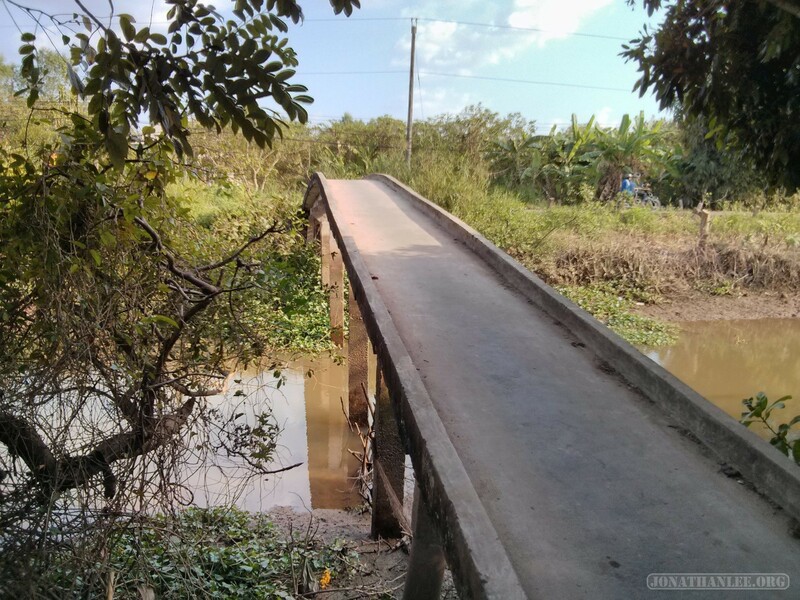 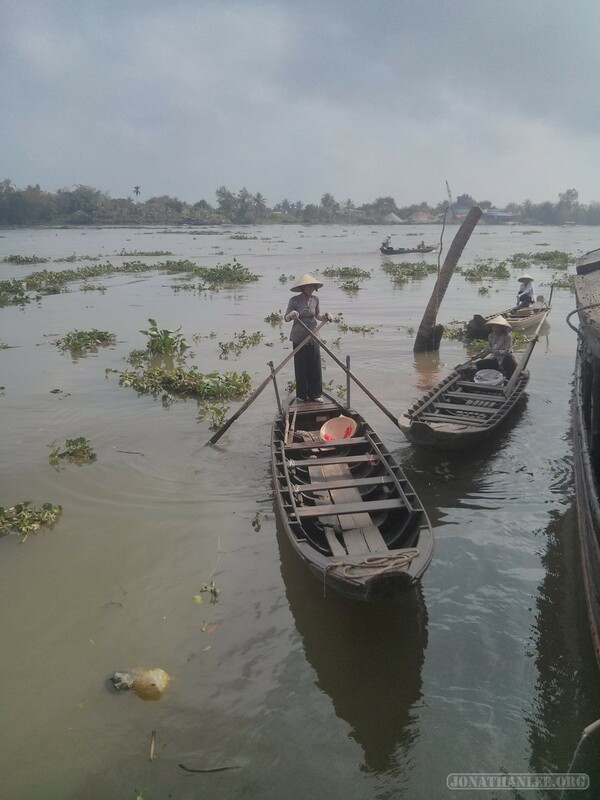 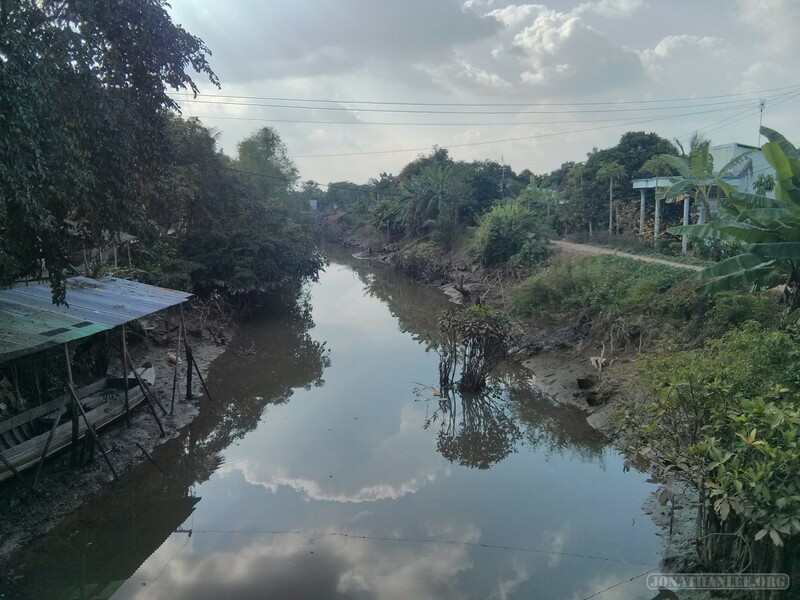 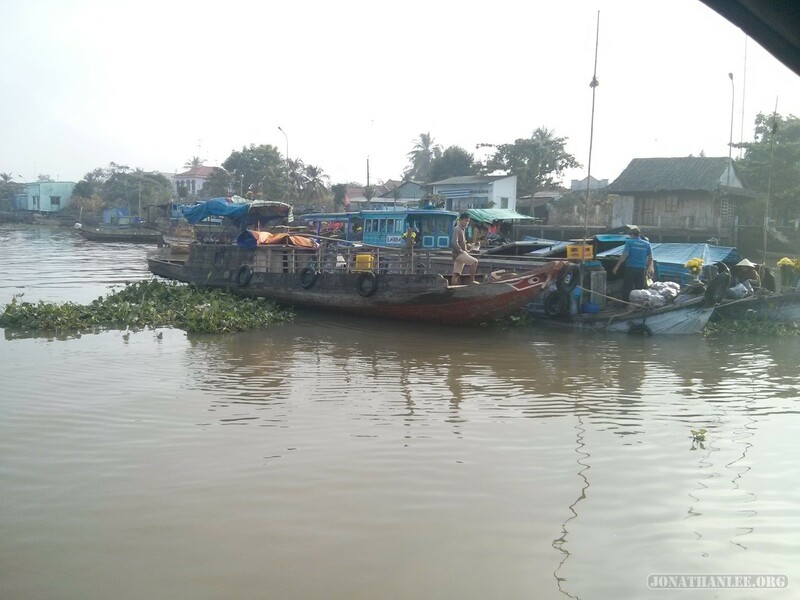 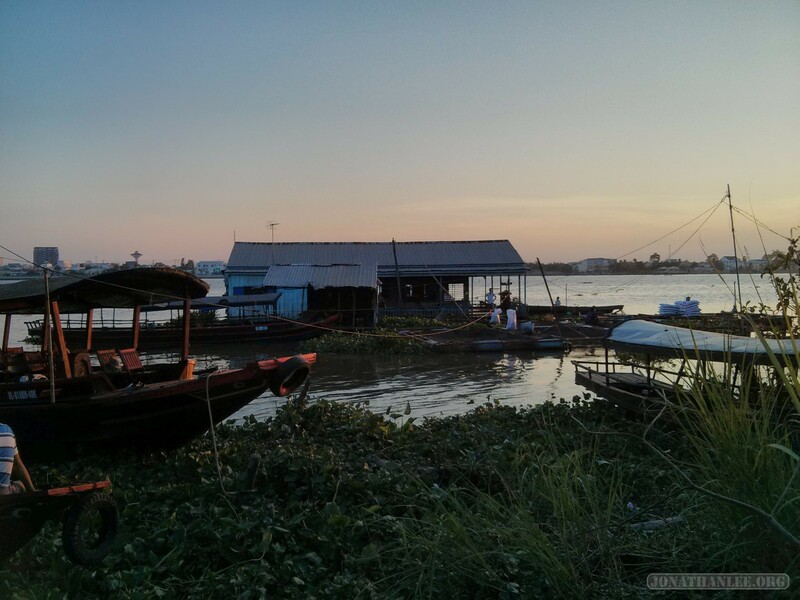 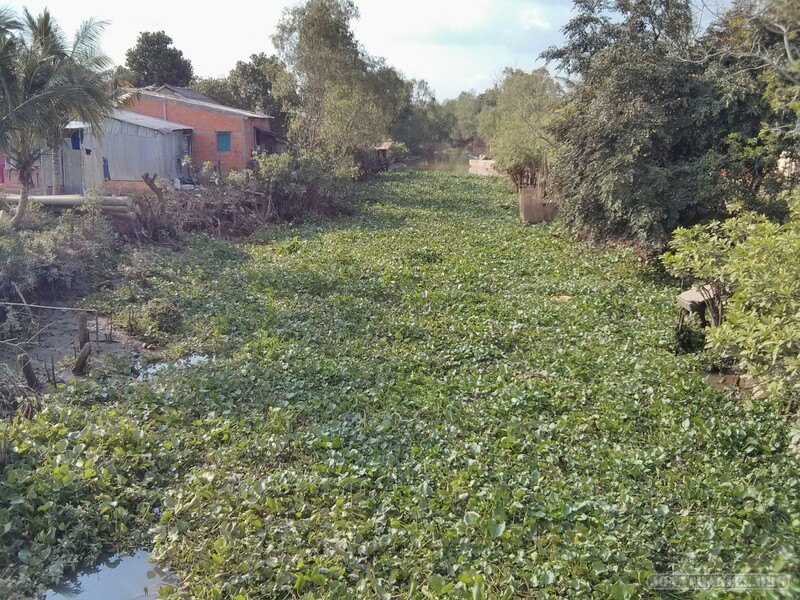 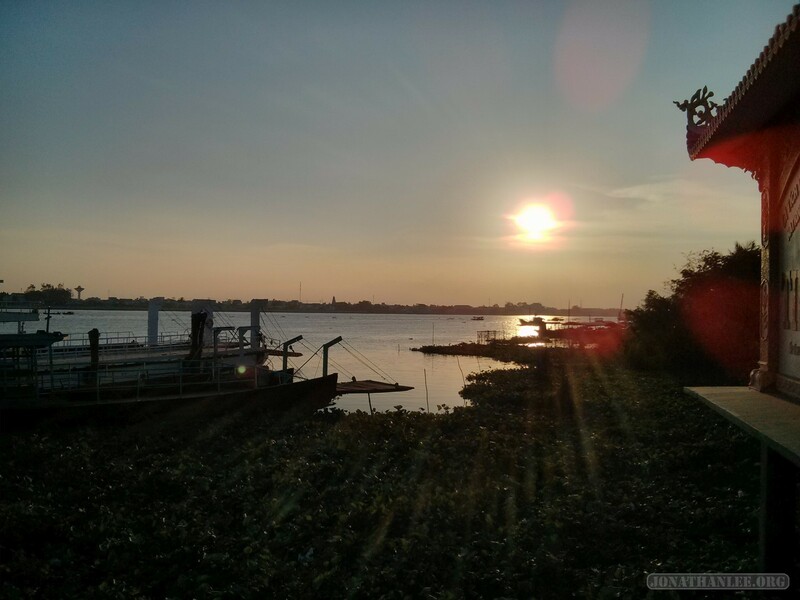 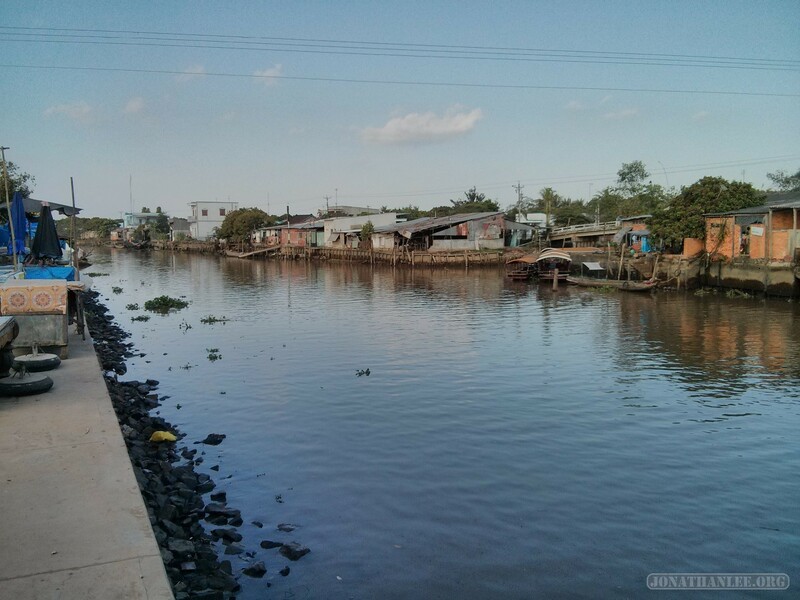 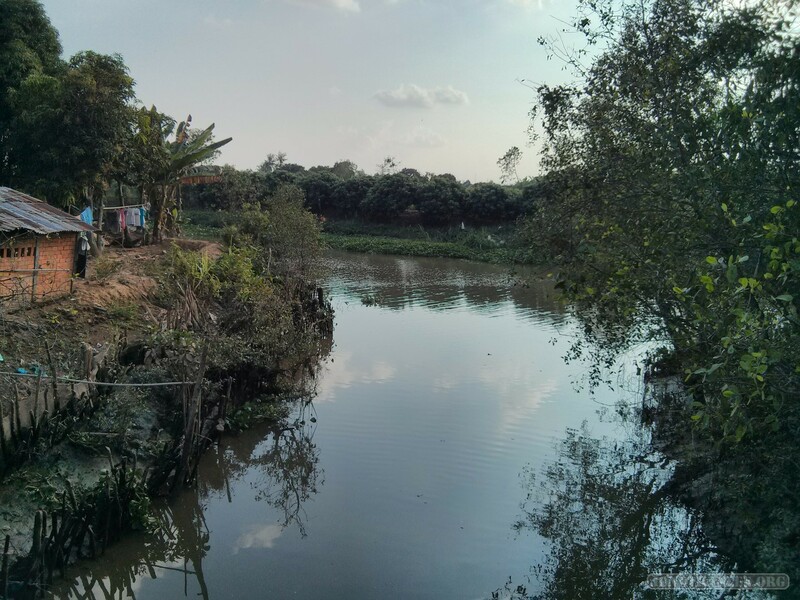 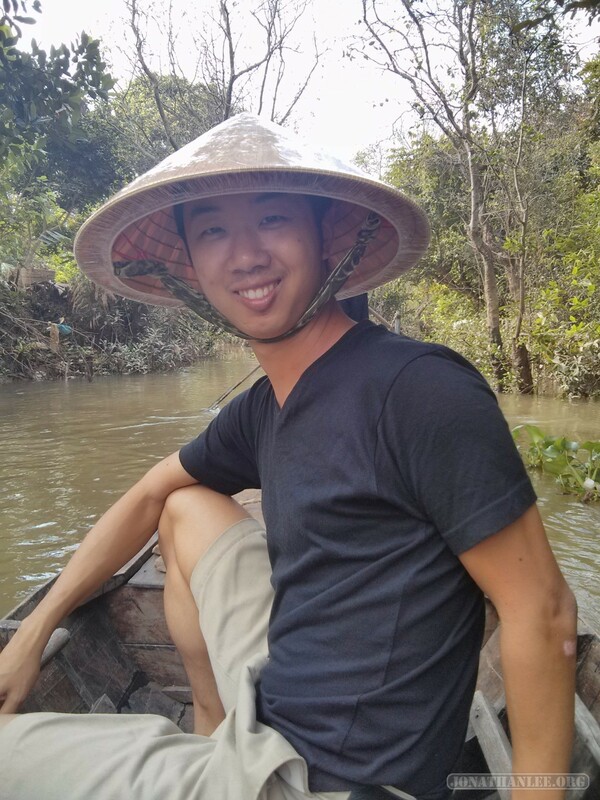 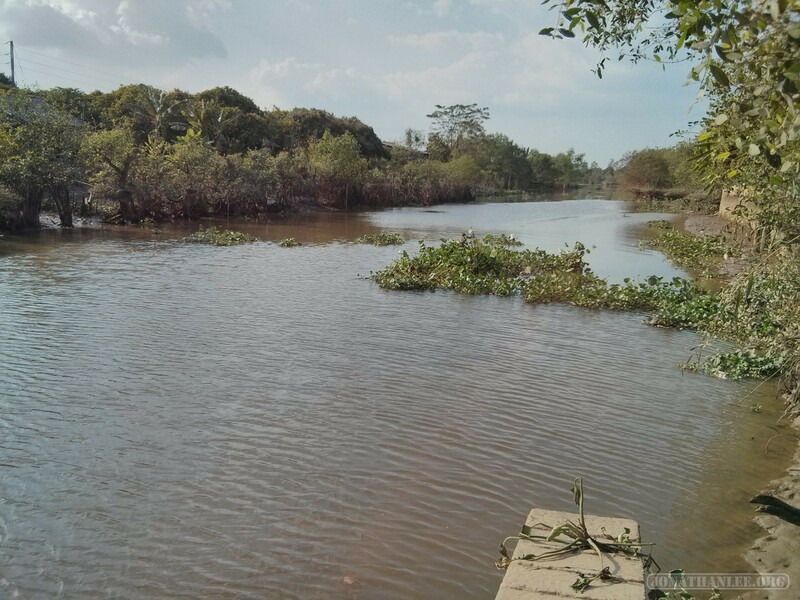 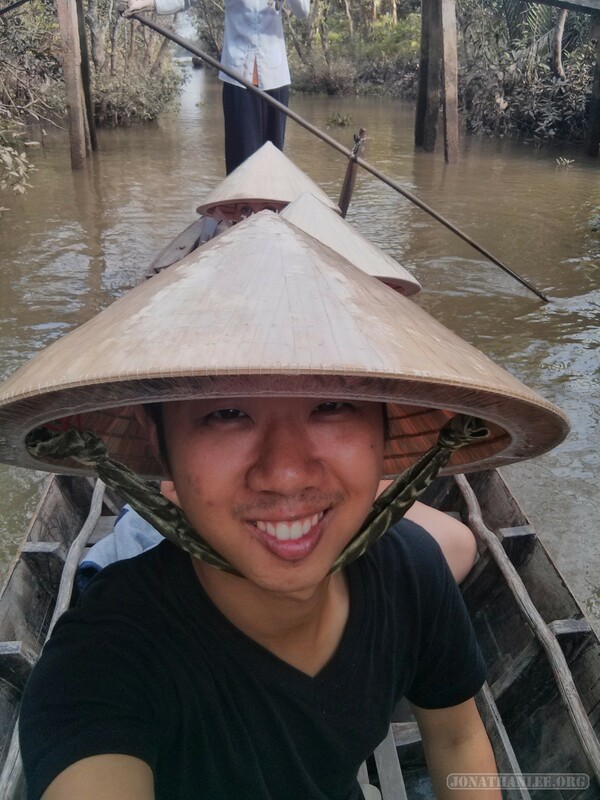 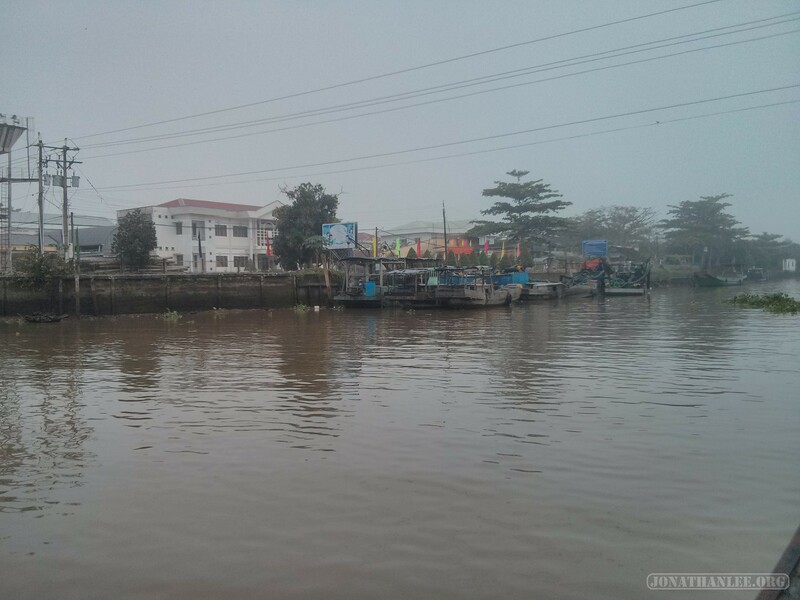 From my homestay, I spent a couple of hours biking around An Binh, seeing the sights of the Mekong Delta. 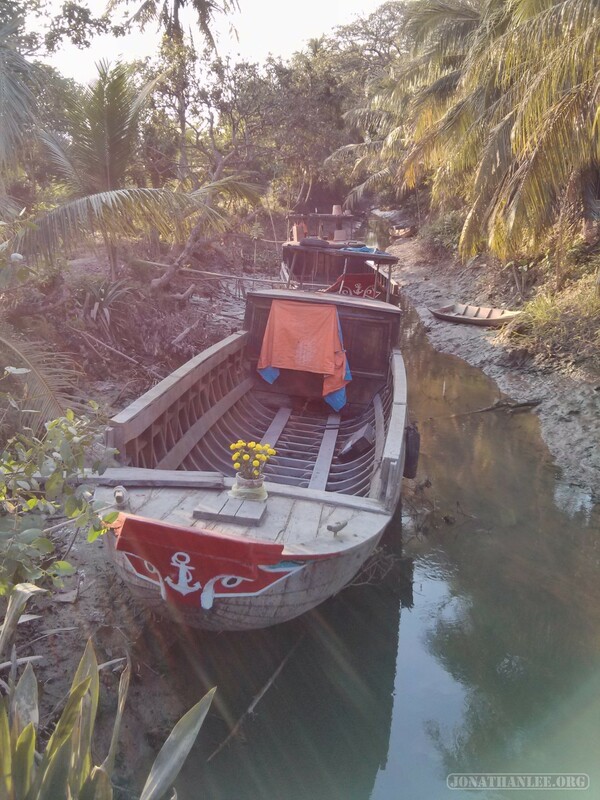 It was quite idyllic. In some ways, it fulfilled my expectations, and destroyed my expectations. 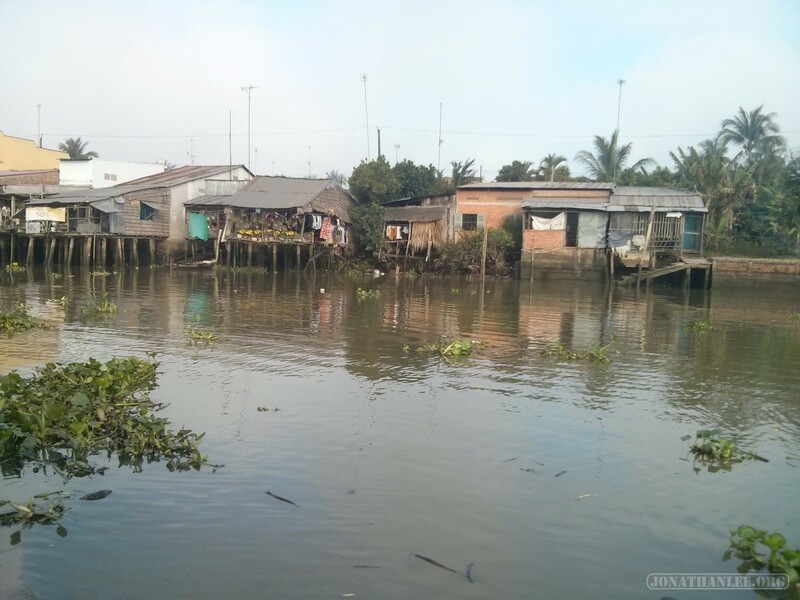 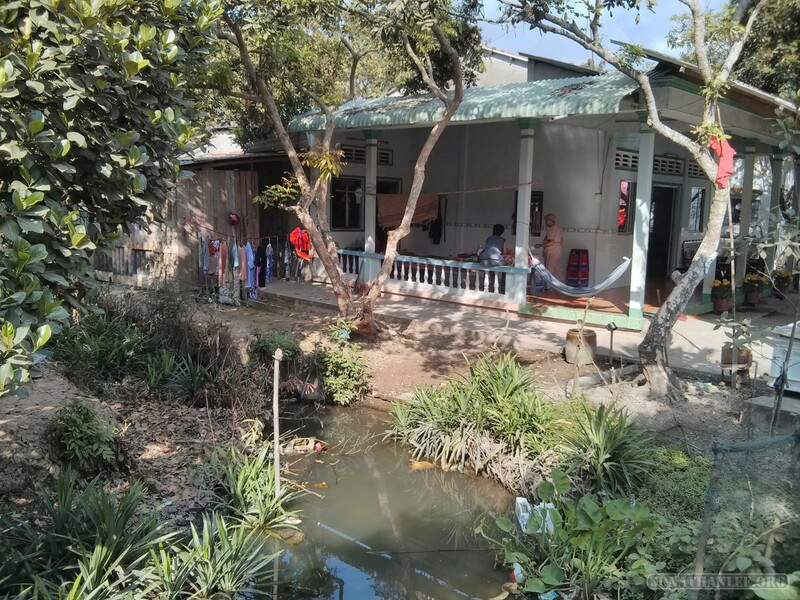 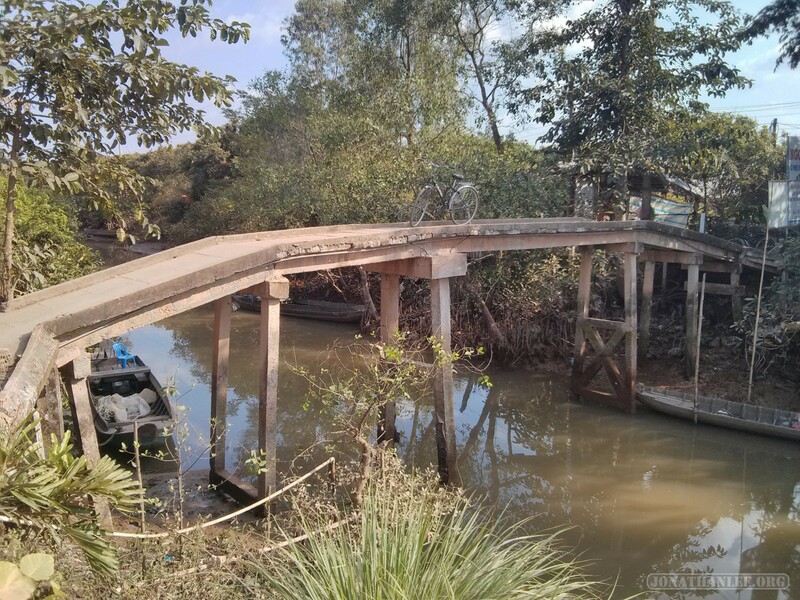 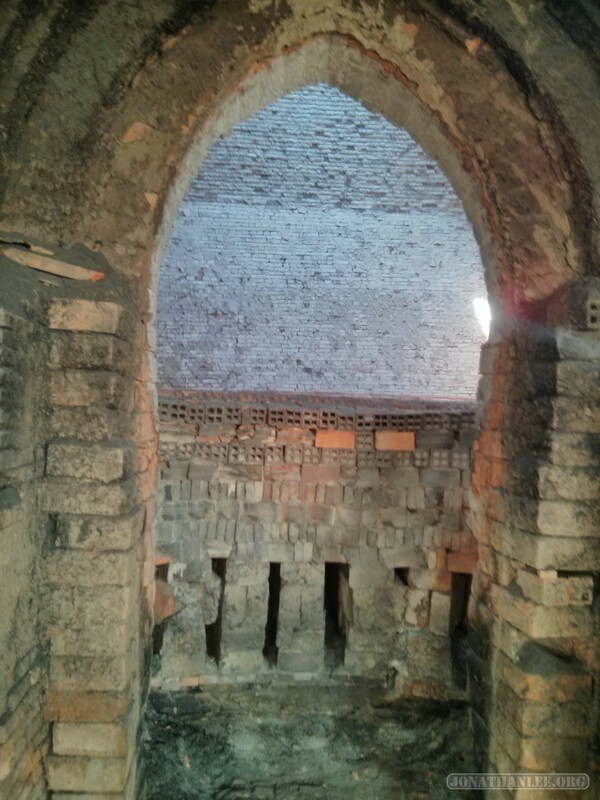 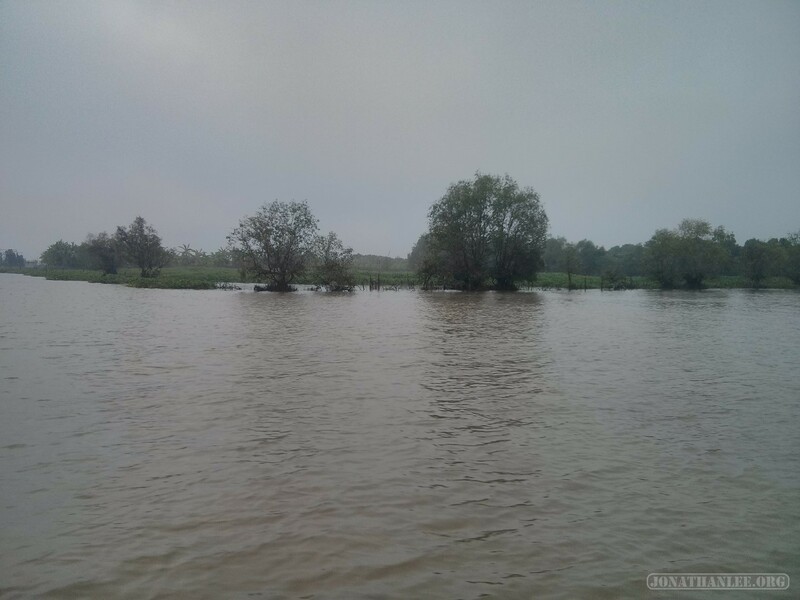 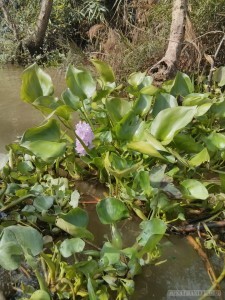 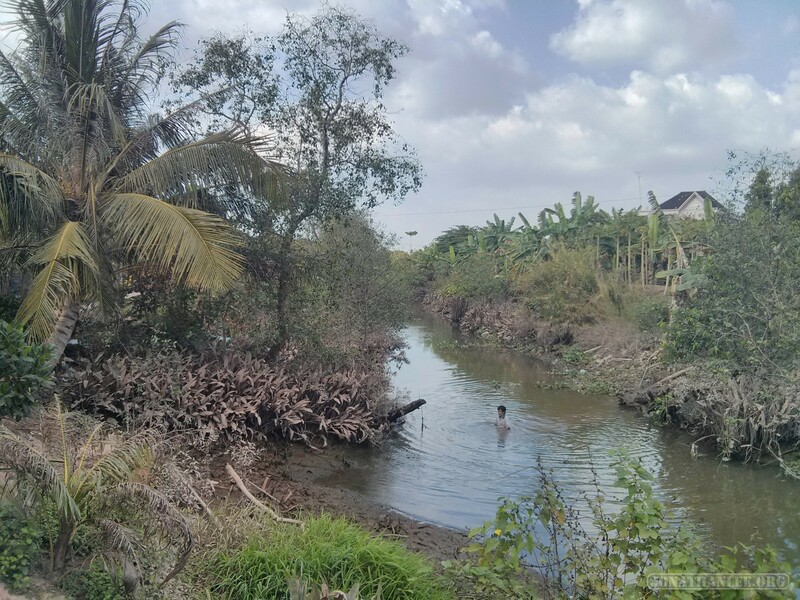 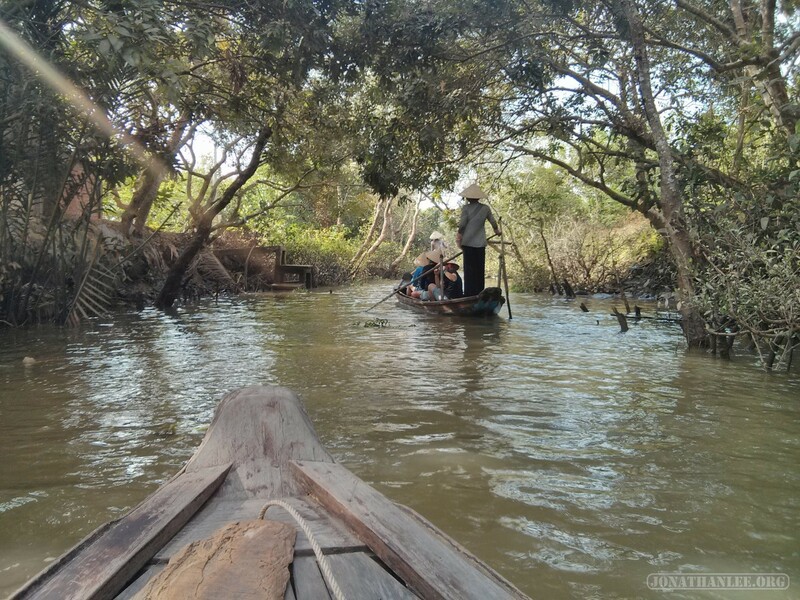 In some ways, it was quite rural – old houses with hammocks, gravel roads, people bathing in the river. 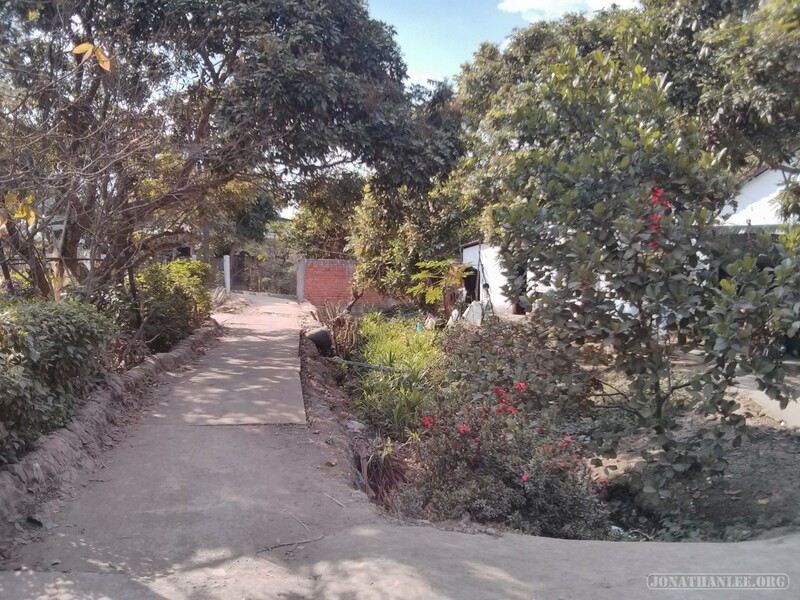 In other ways, it was quite modern – nice houses, paved roads, even an amusement park! 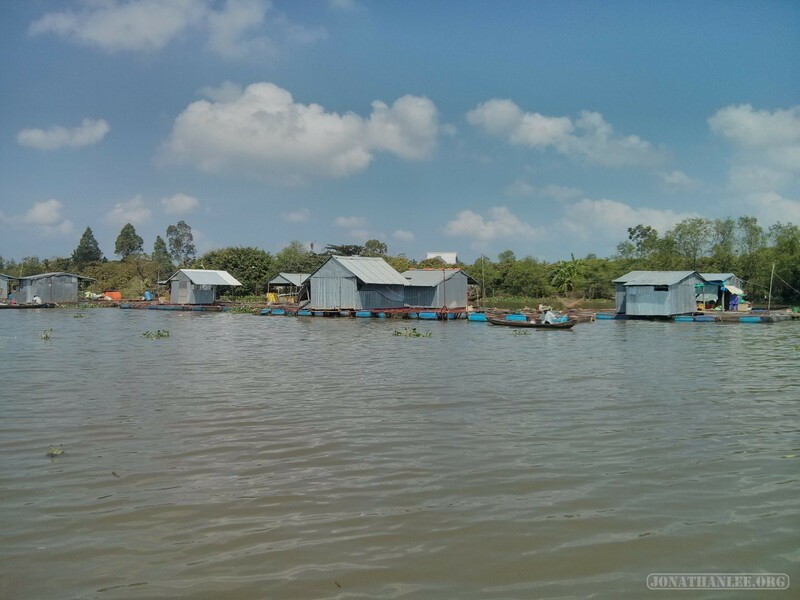 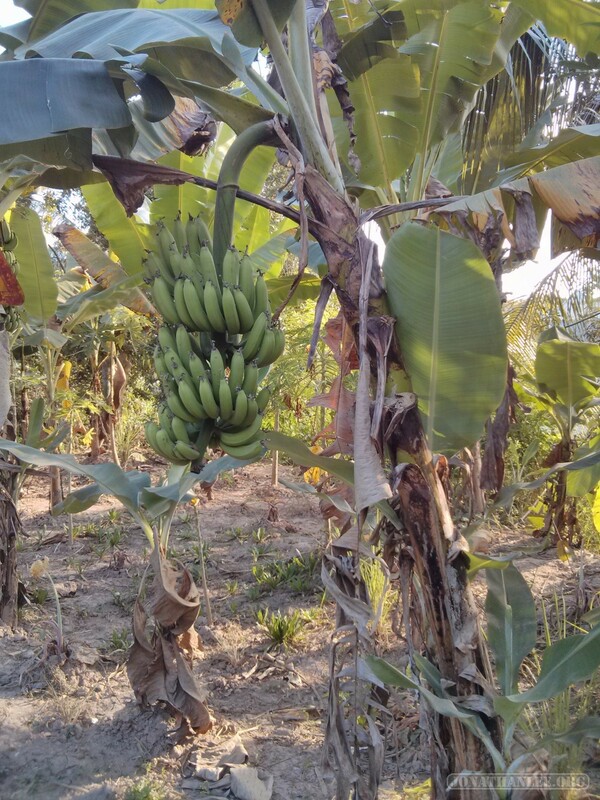 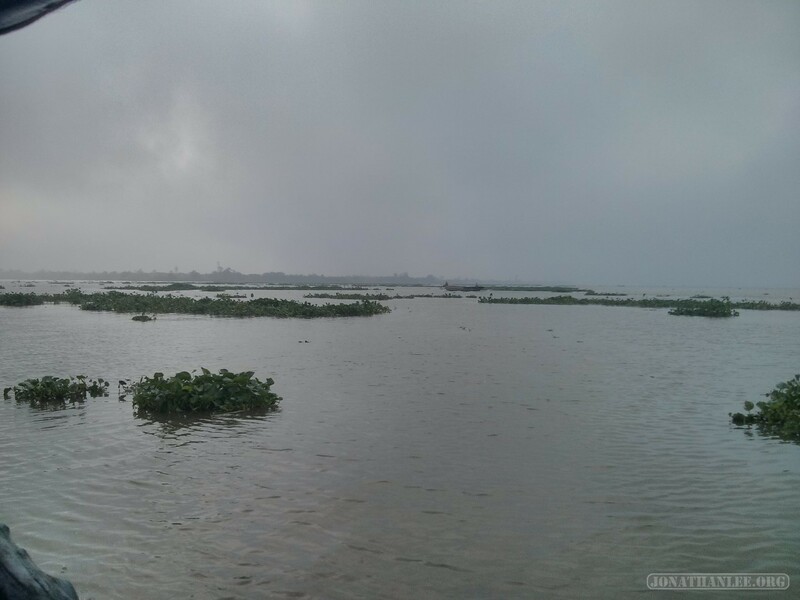 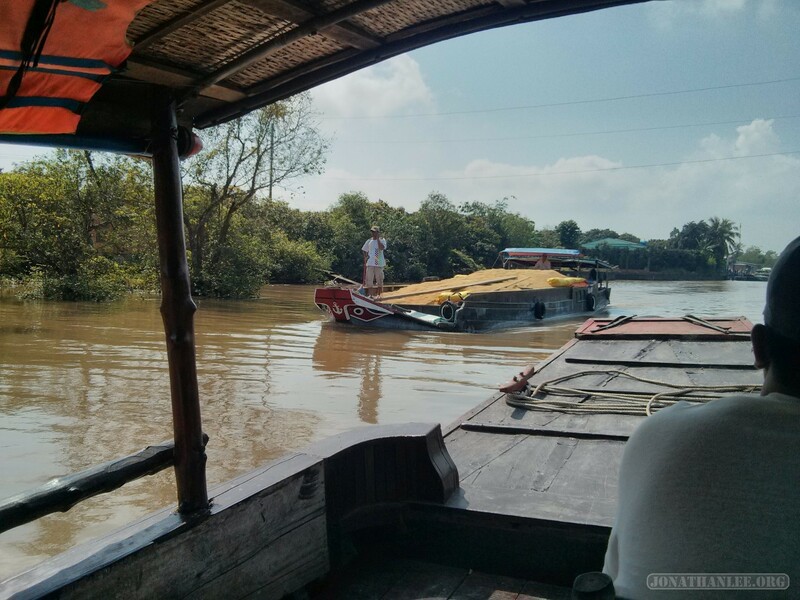 I biked around during the dry season, so water levels were quite low – lots of boats out of service, but also a boat carrying shipping a ton of bananas! 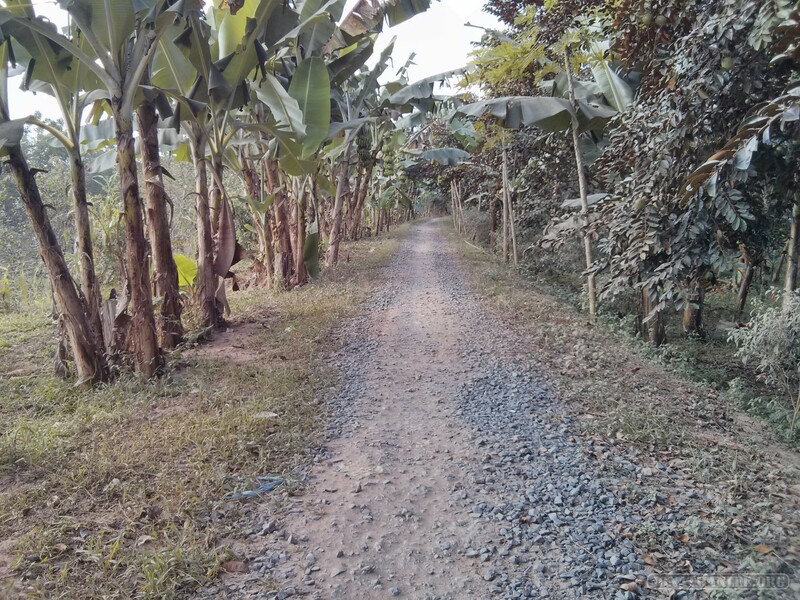 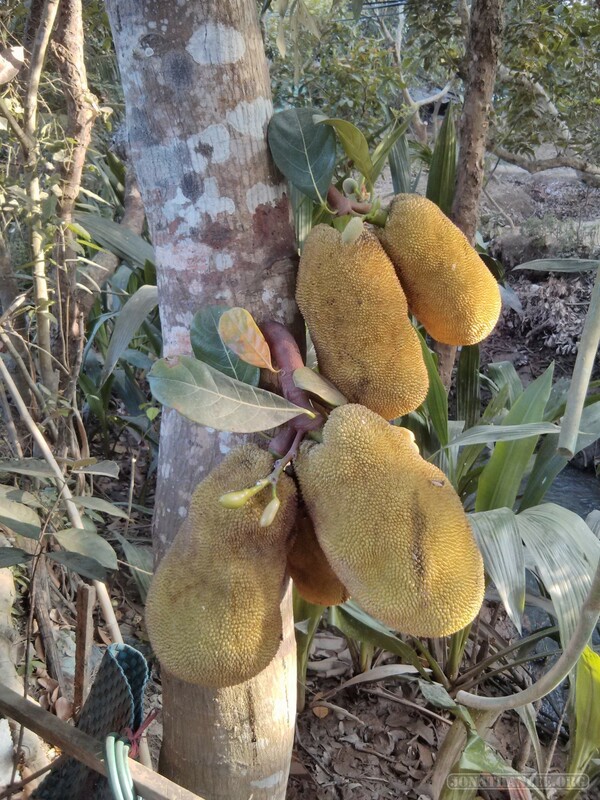 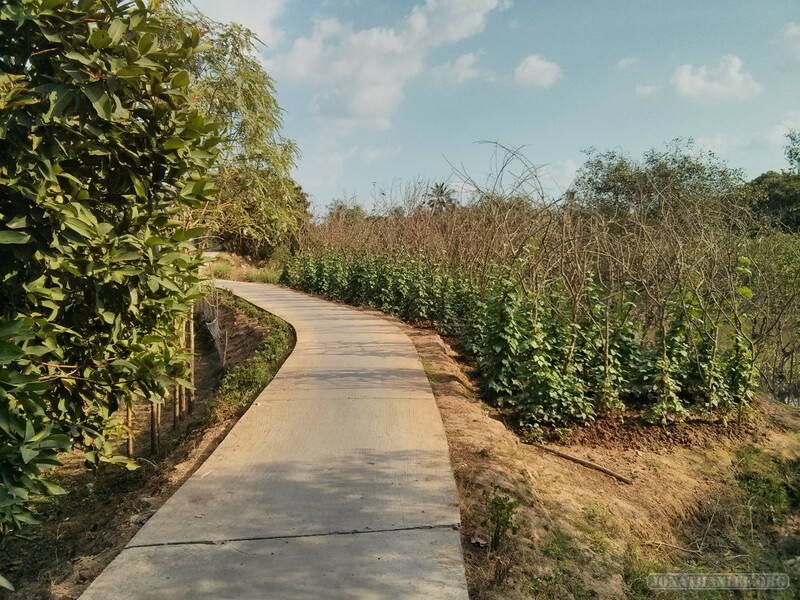 While biking around An Binh, I saw a whole bunch of fruit trees, just randomly growing by the side of the road. 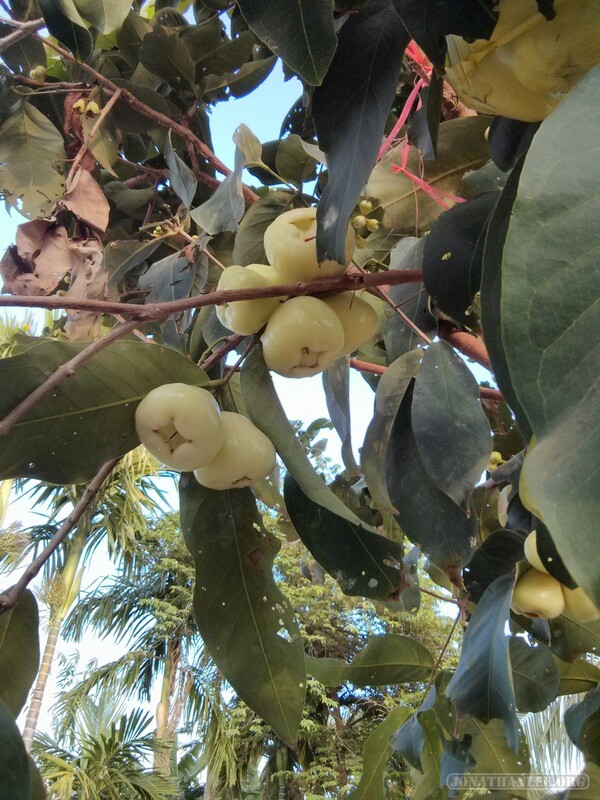 Jack fruit, rose apples, bananas, and coconuts. 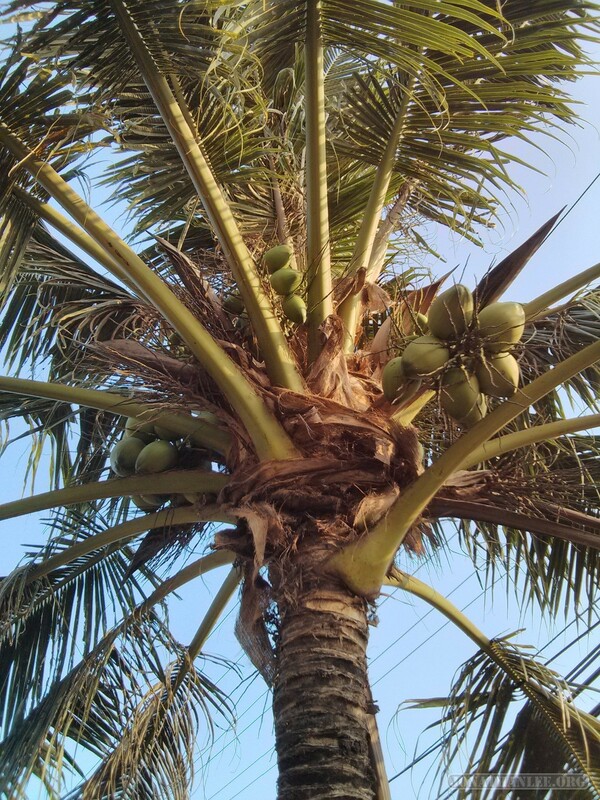 If I wanted, I could have reached out and grabbed some. 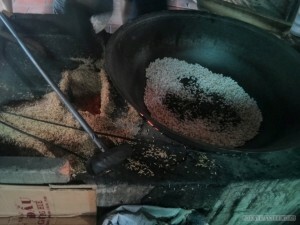 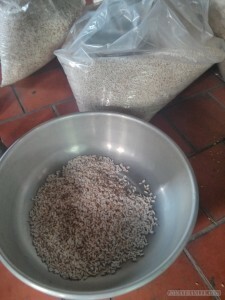 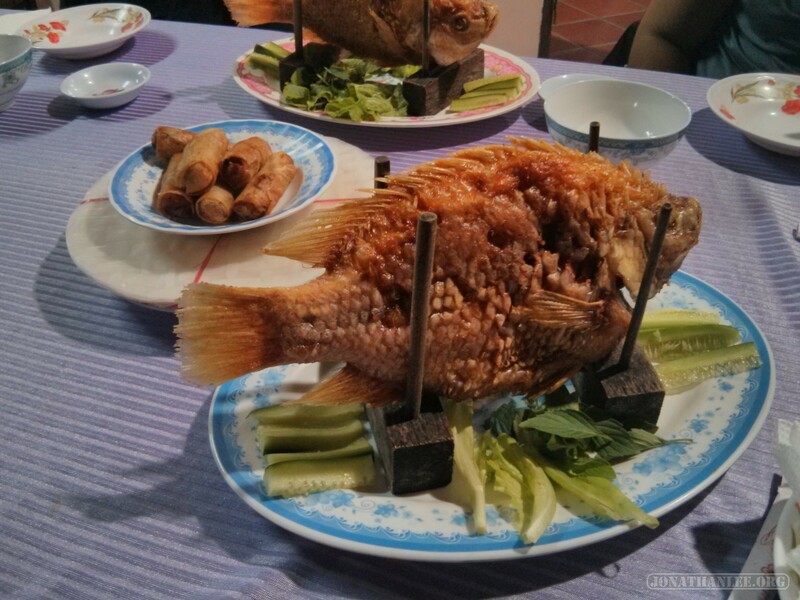 I was quite hungry too – but I didn’t want to risk getting caught and chased out of the Mekong by a mob with pitchforks. 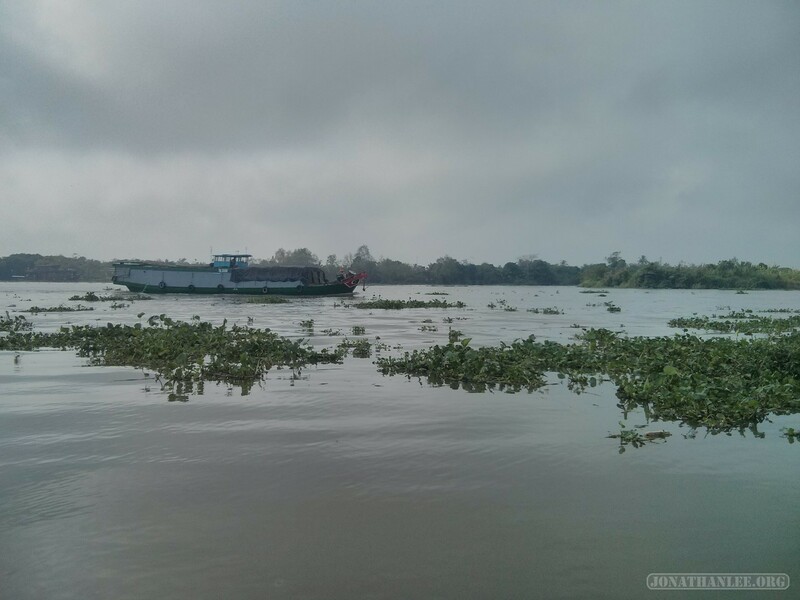 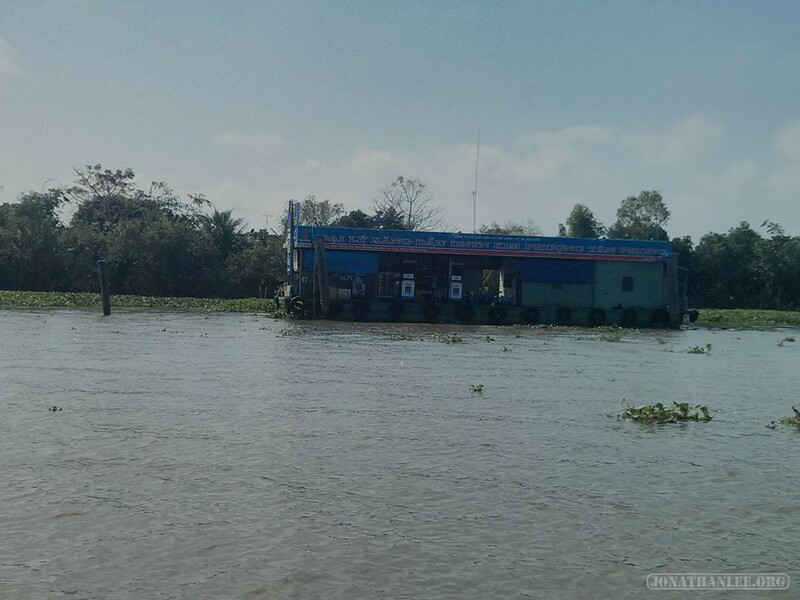 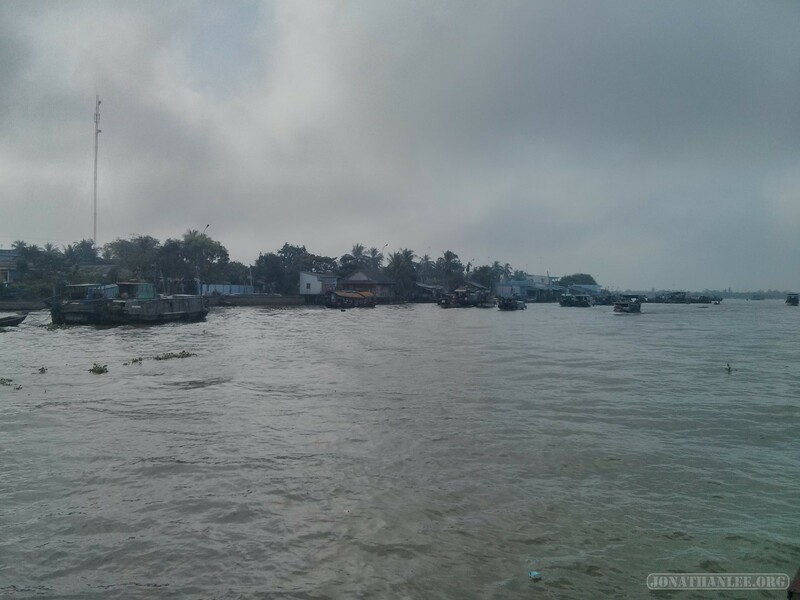 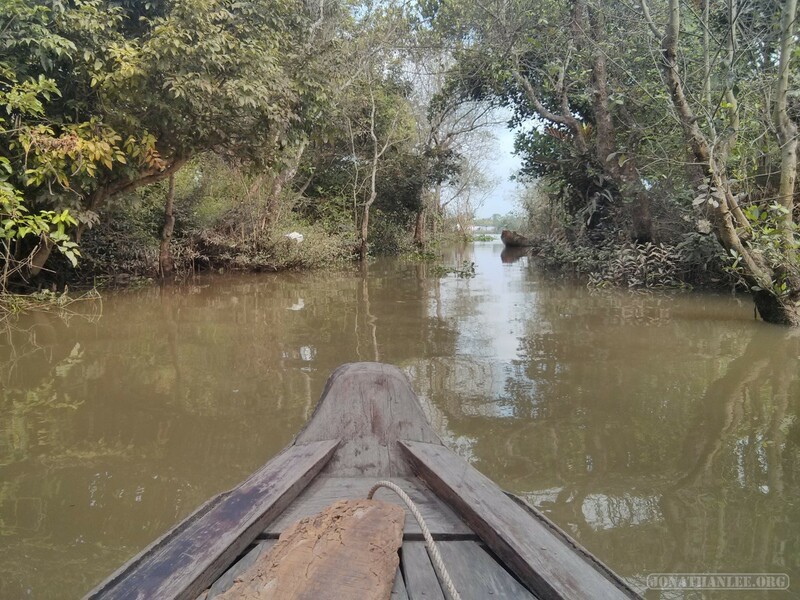 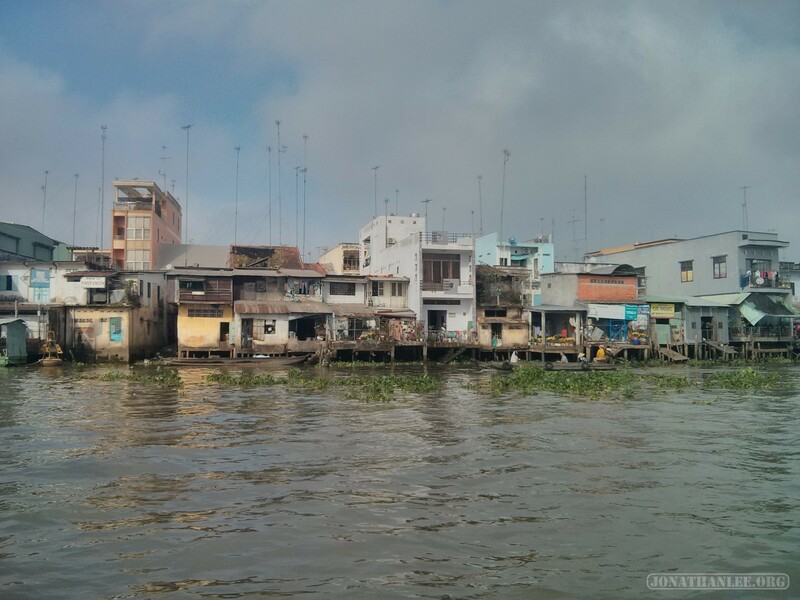 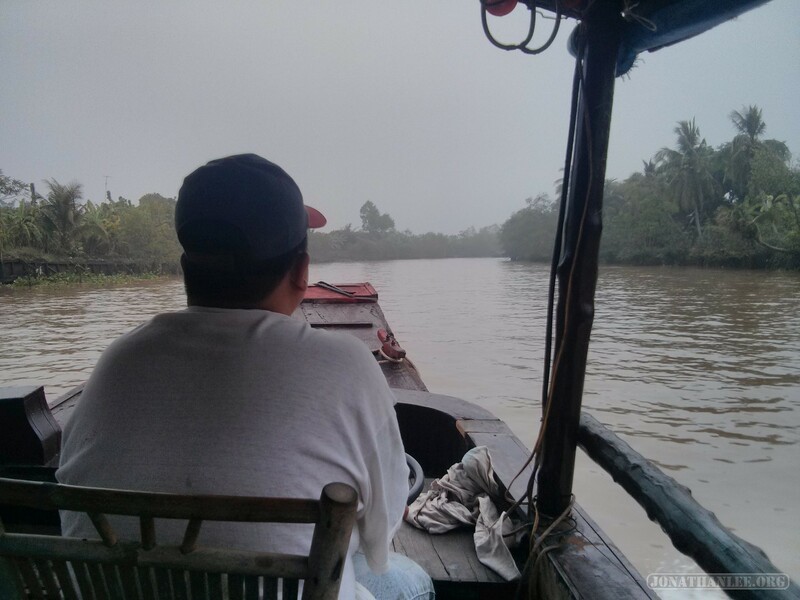 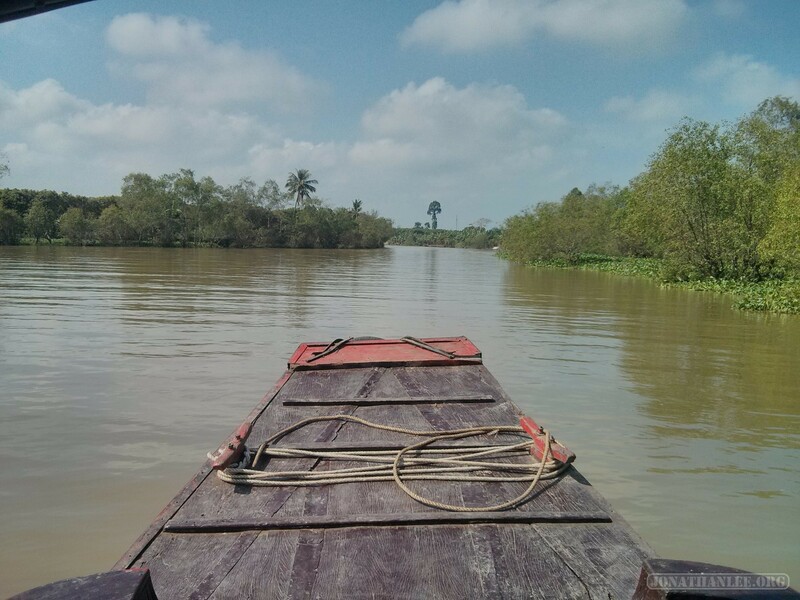 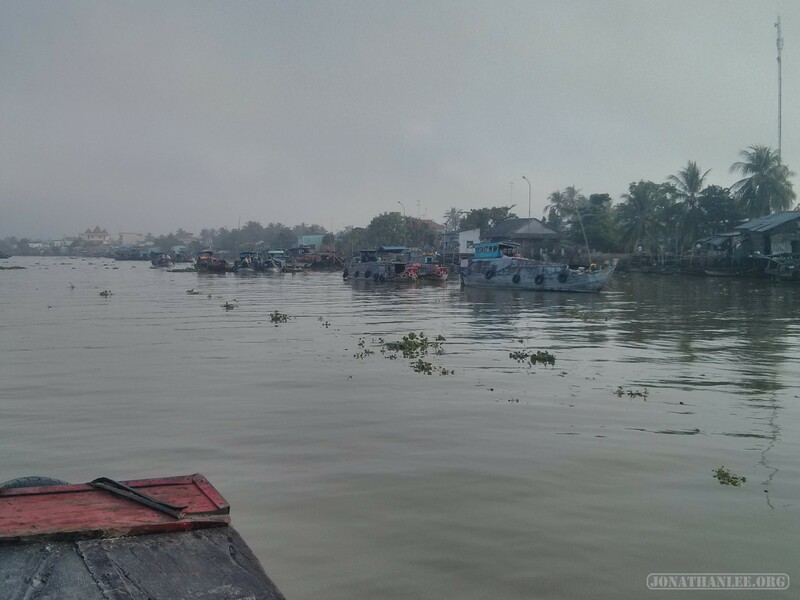 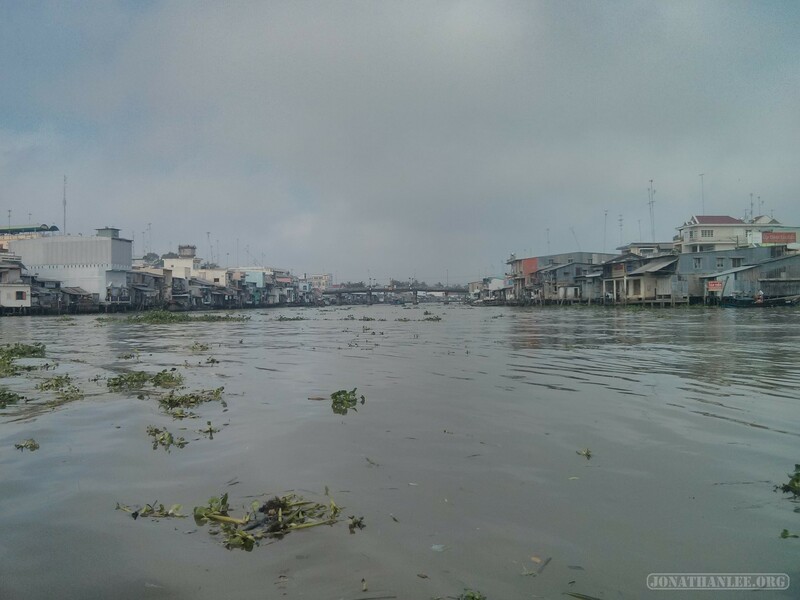 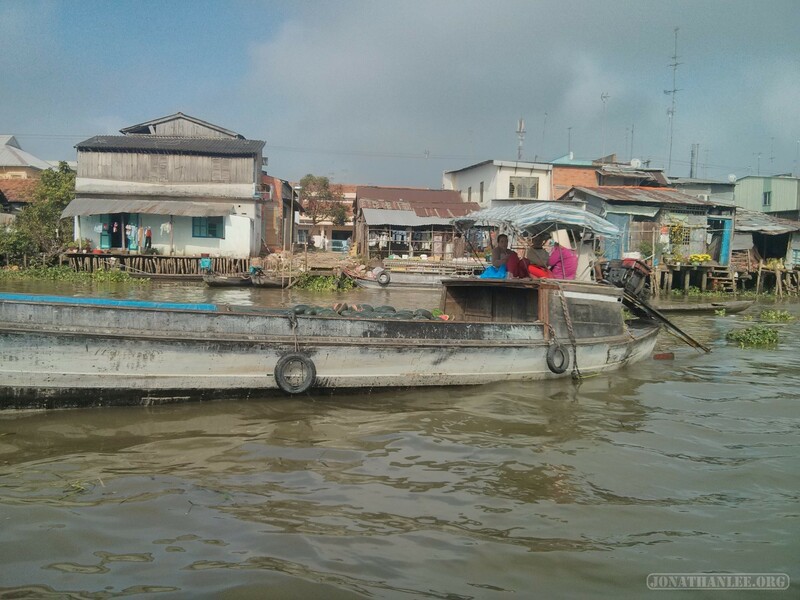 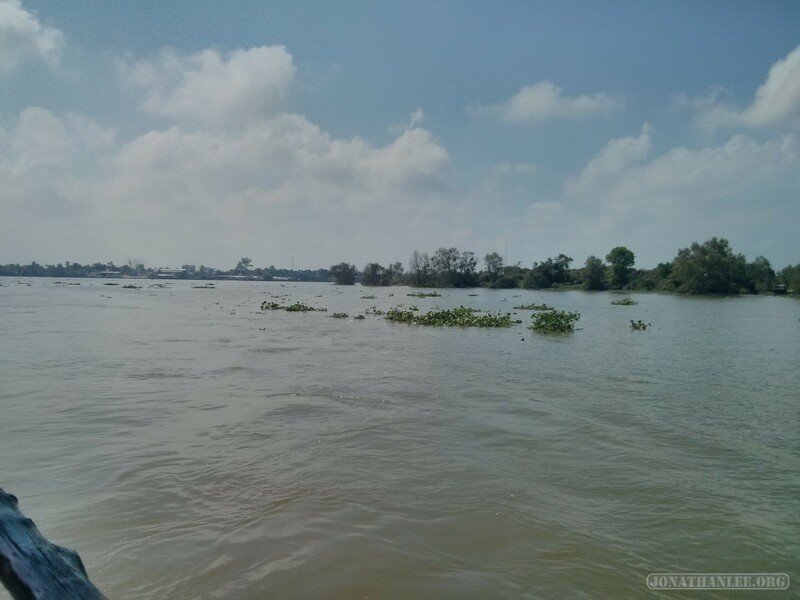 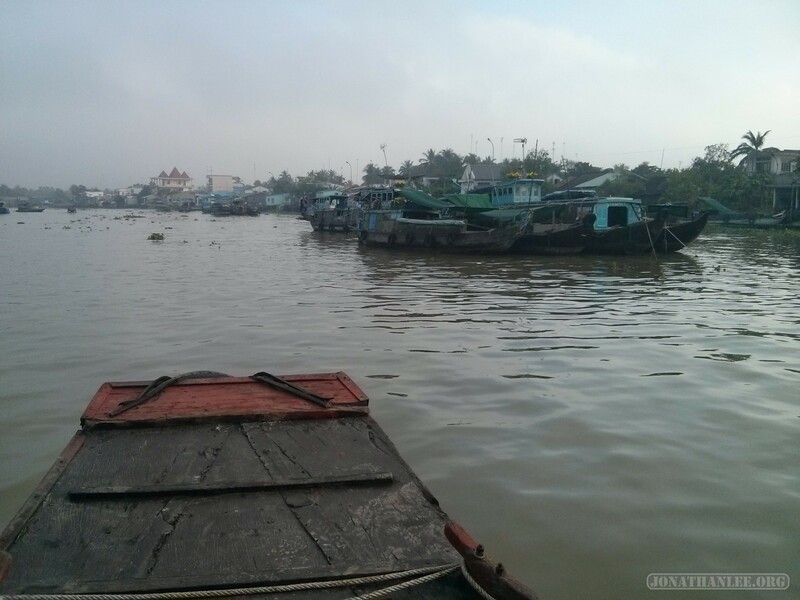 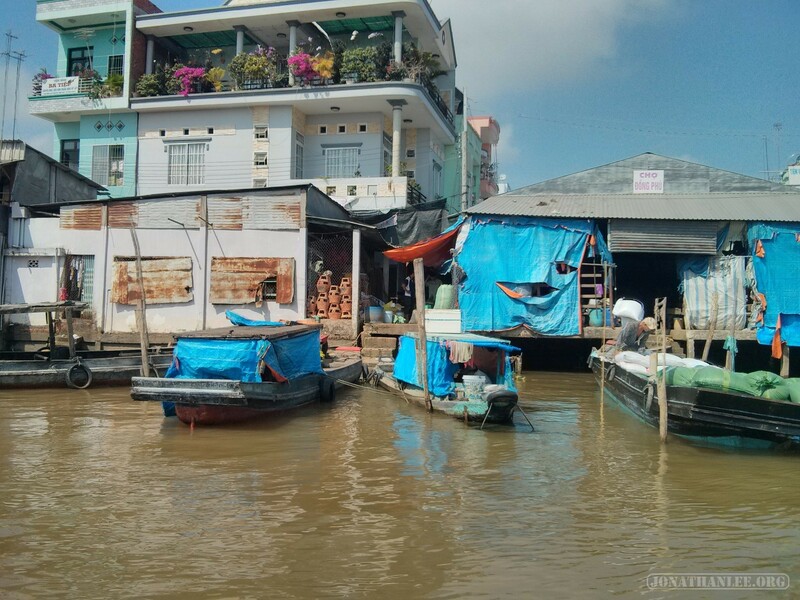 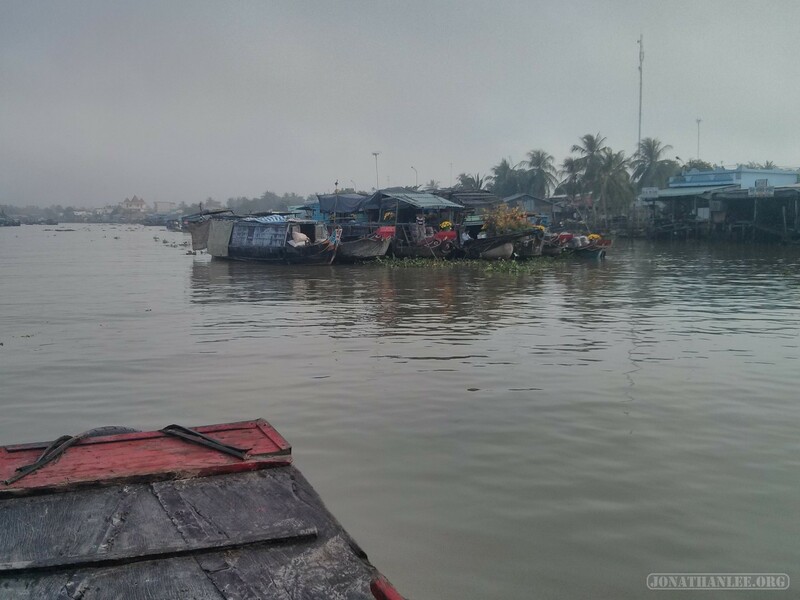 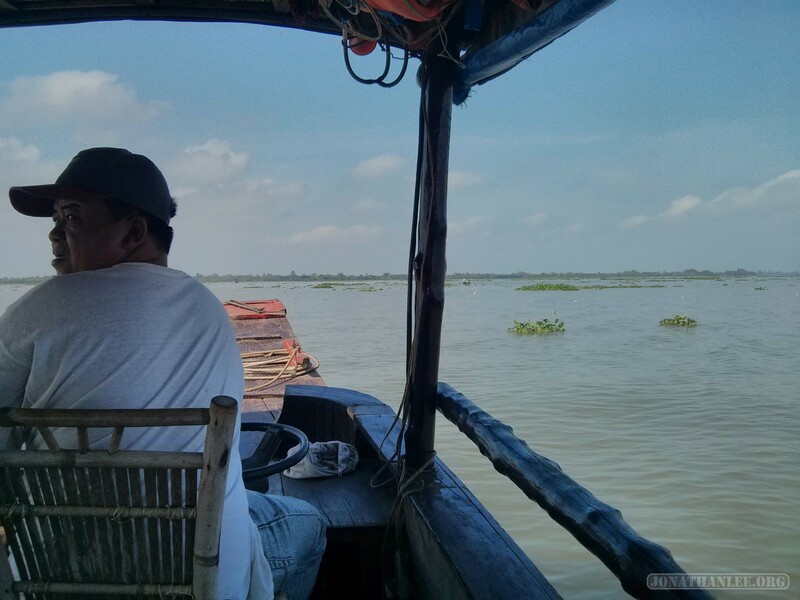 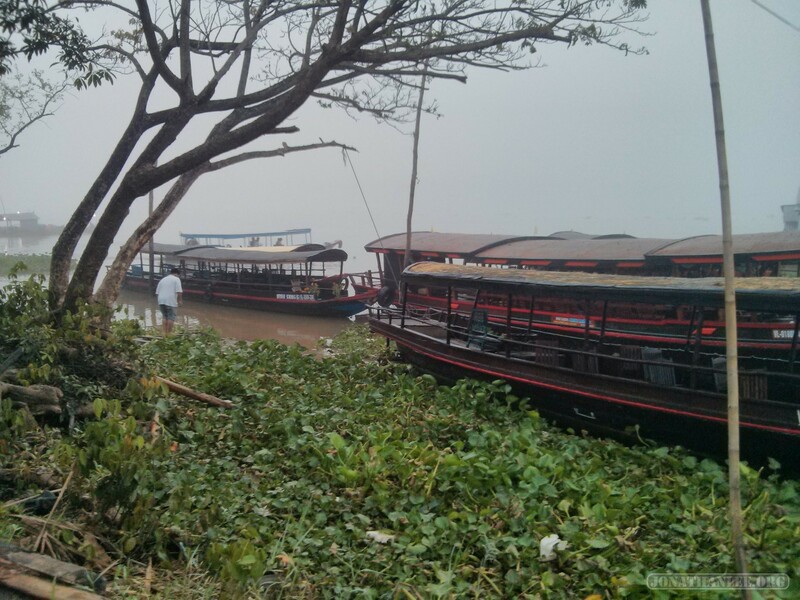 While in the Mekong delta, I also went on a boat tour of the Mekong (only way to see the Mekong by boat). 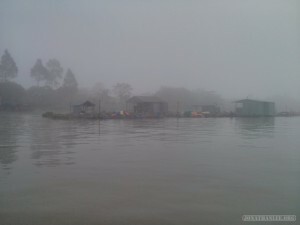 In the beginning, it was incredibly foggy, visibility was low, and I was afraid that the trip would be a waste of time. 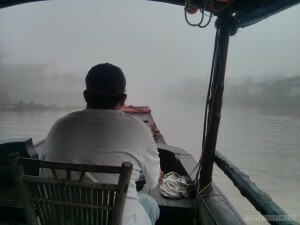 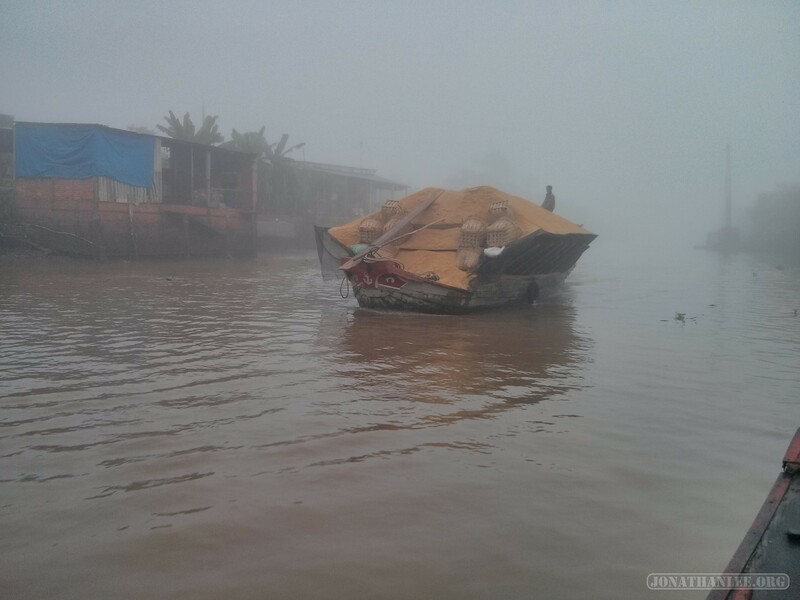 Once the fog cleared up though, the view of the Mekong river was quite nice. 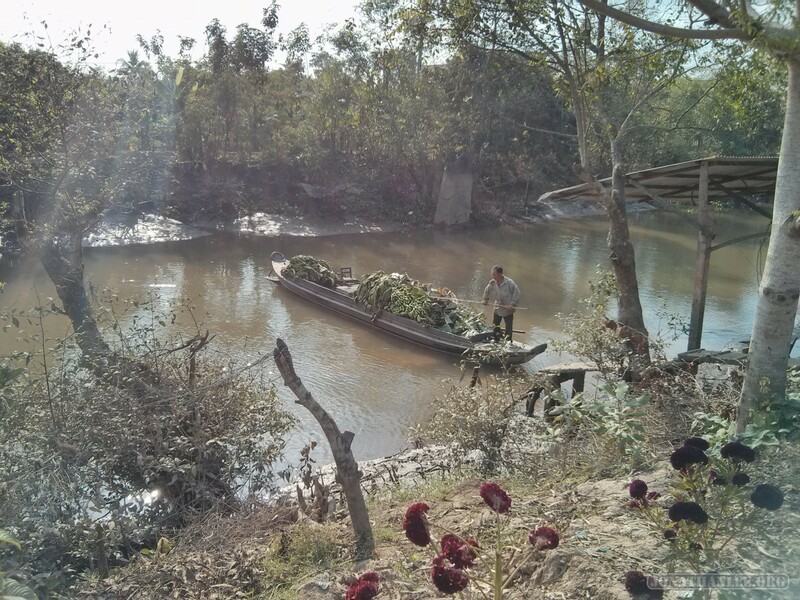 The floating gardens that we visited were rather unimpressive – just a lot of boats floating in the river, selling their wares. 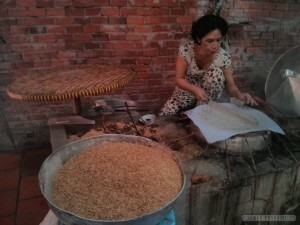 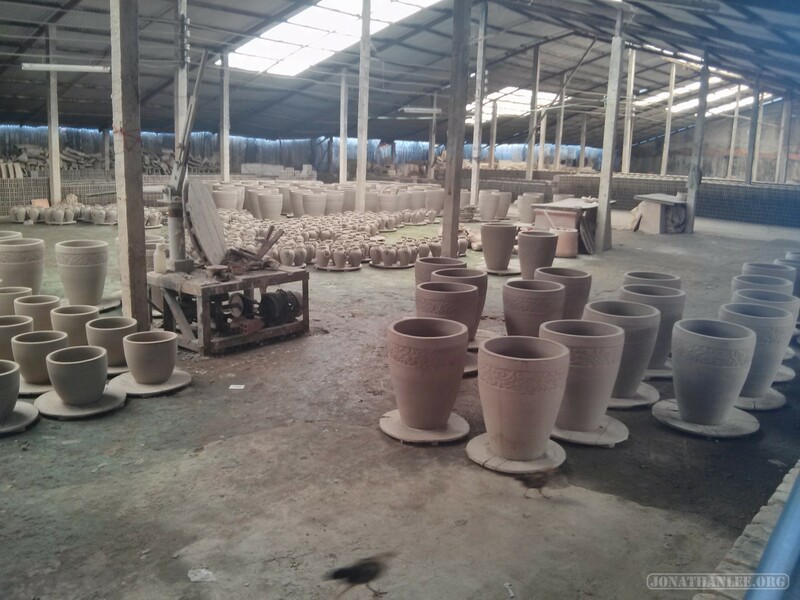 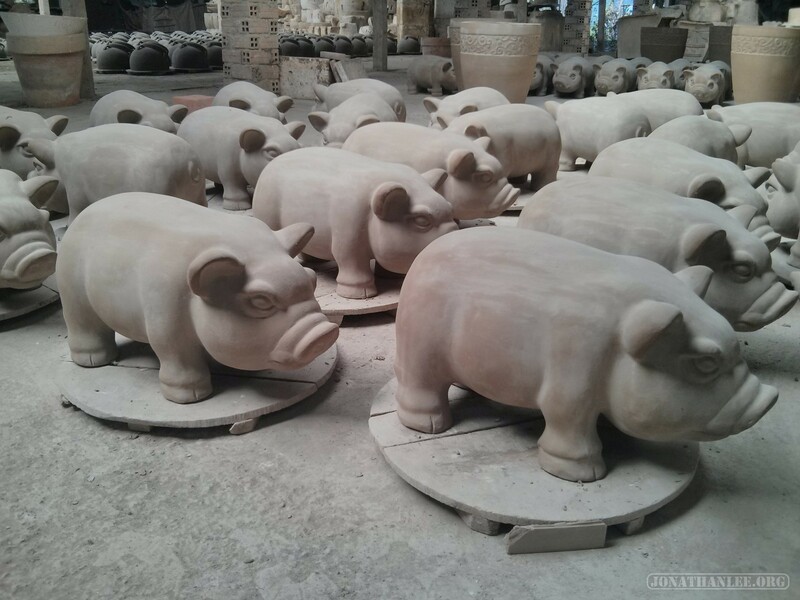 Of course, no tour is complete without a visit to the shops and factories, to sell you stuff. – Snake wine! 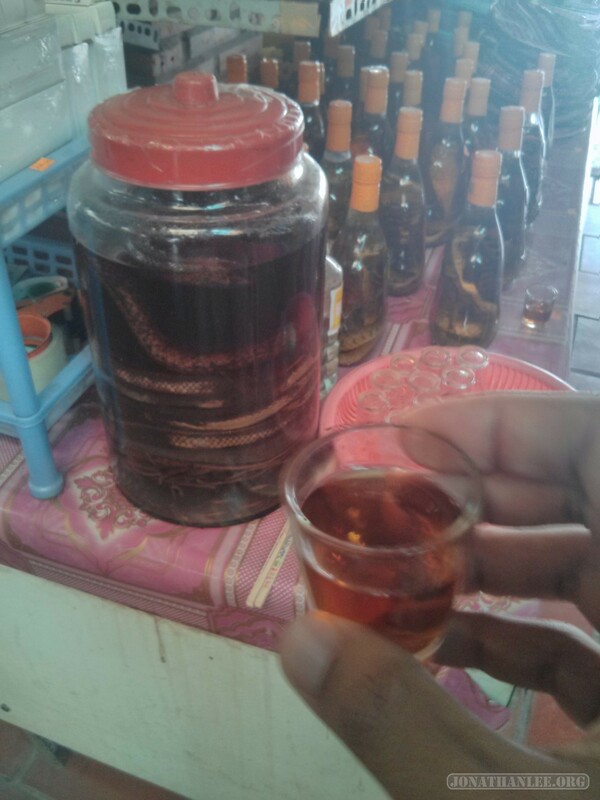 I didn’t taste terribly interesting. 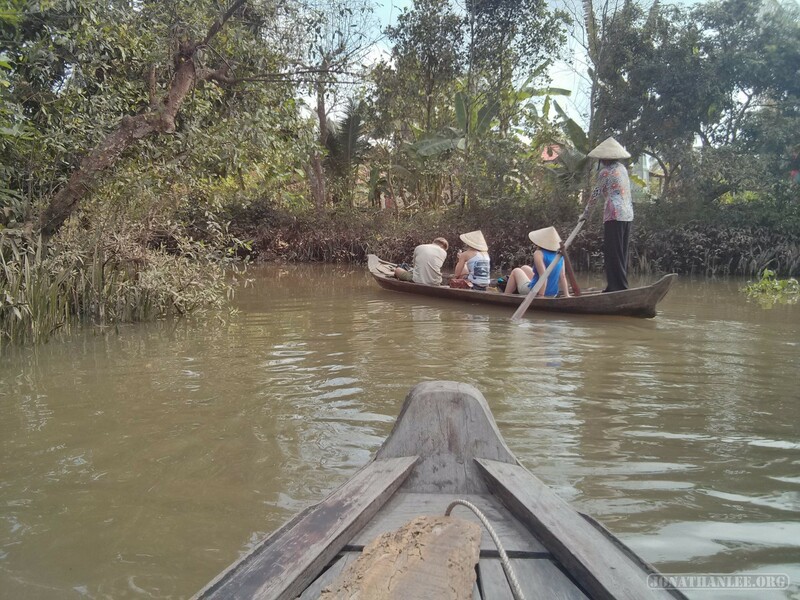 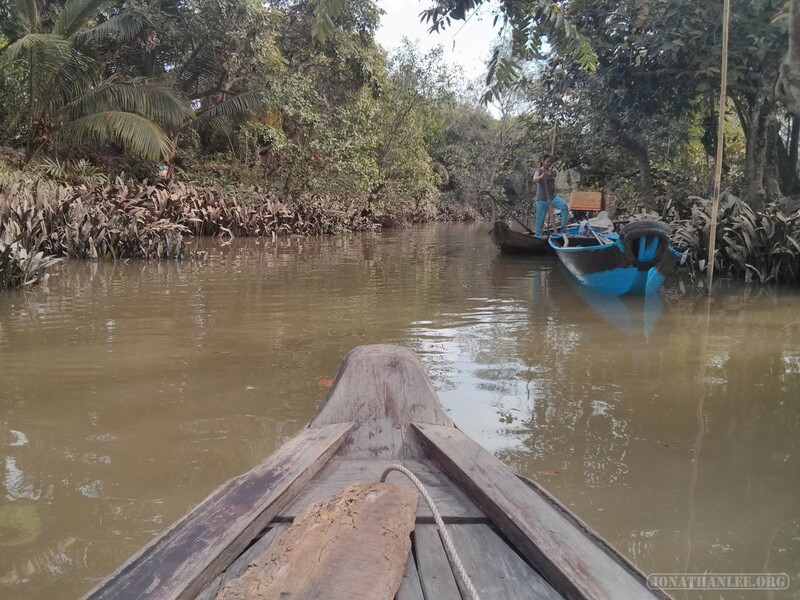 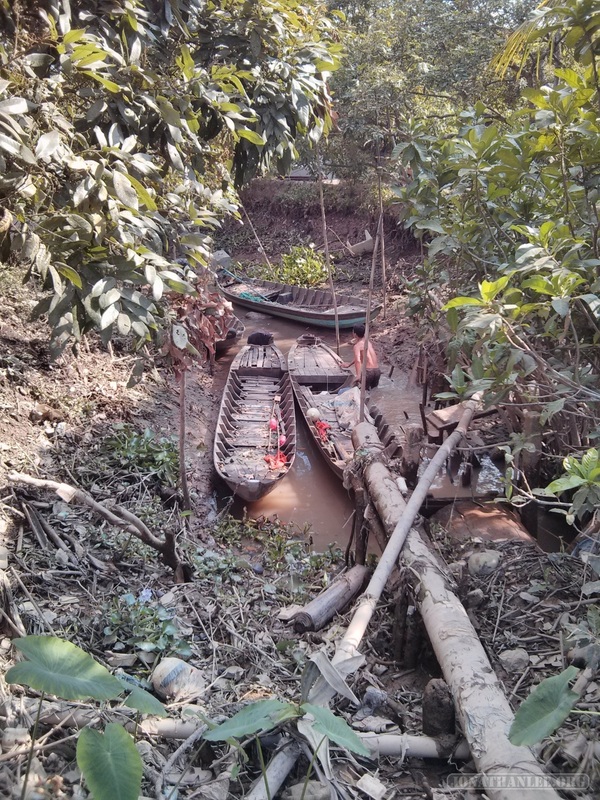 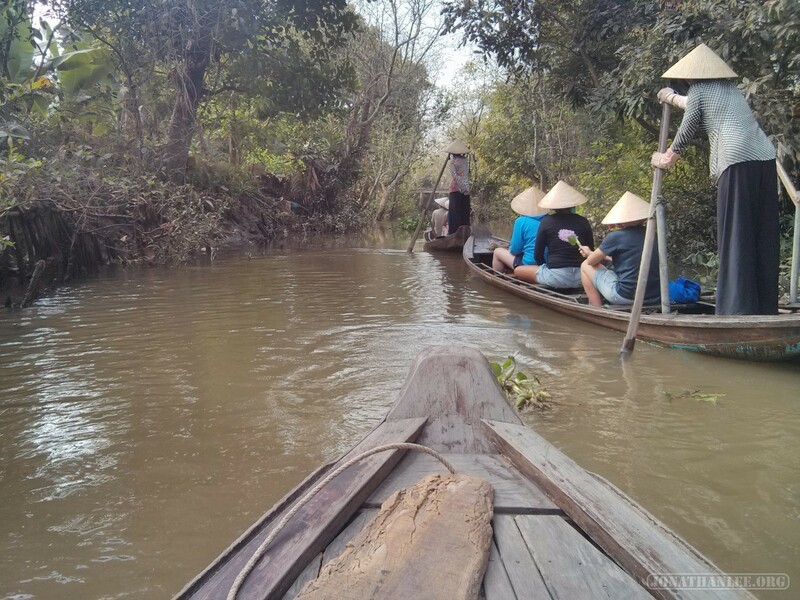 Oh, and we also transferred from our large boat into a smaller boat to tour the streams of the Mekong Delta! 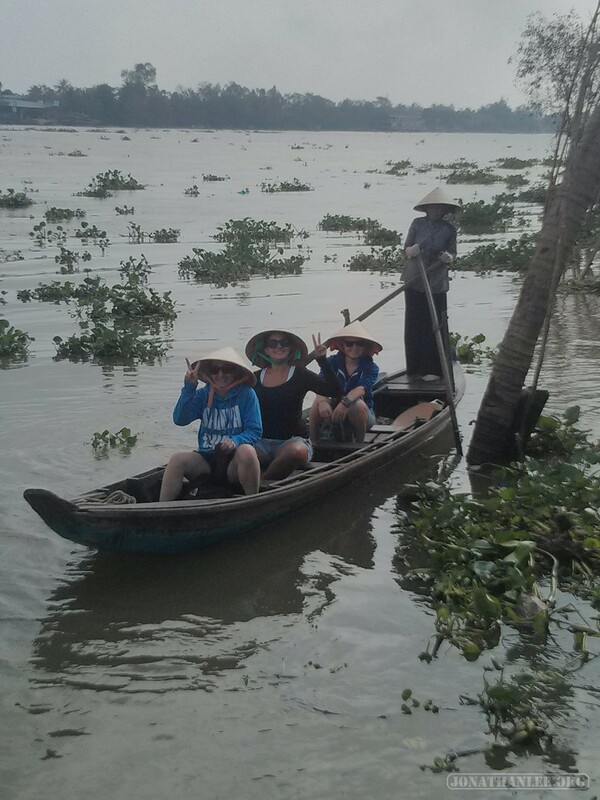 Those boat ladies look small, but they’re actually crazy strong to manage the boats. 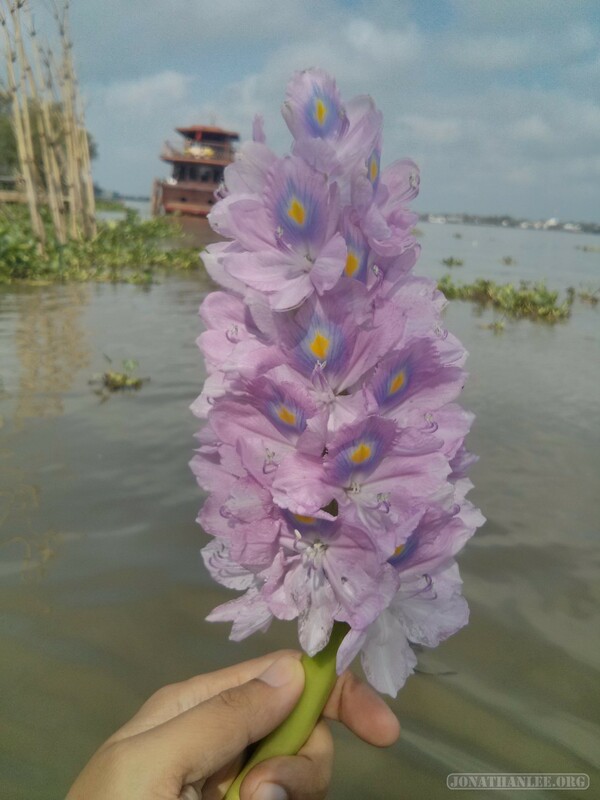 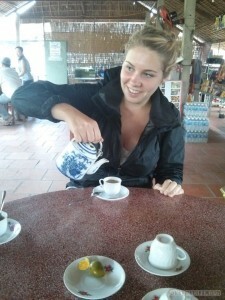 I quite enjoyed my time in the Mekong.